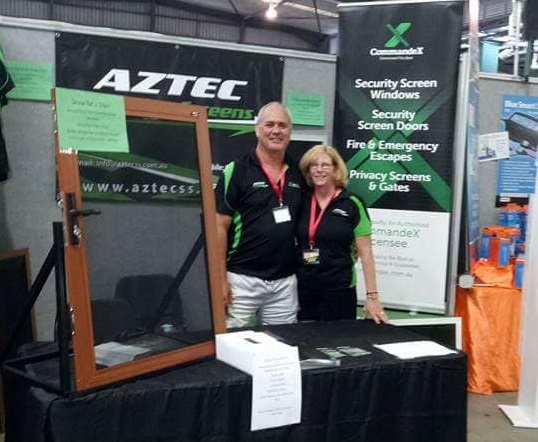 Whether you are at home or away, peace of mind that your house or business premises is secure is paramount. Gone are the days of unattractive screens and bars, and the options to now add security with terrific design & style are upon us. 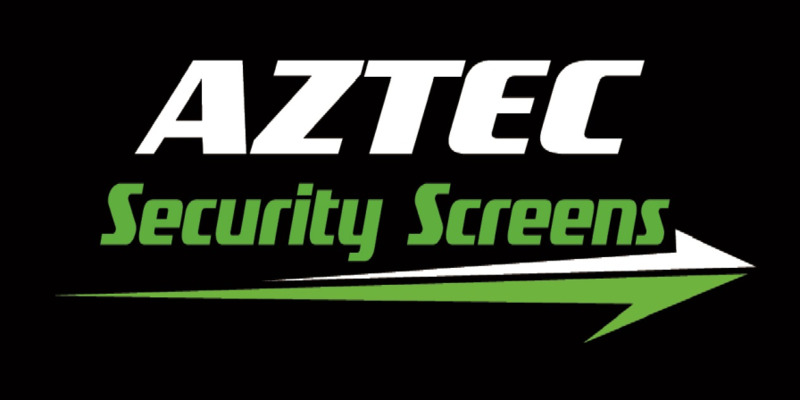 But of course looks aren't everything so Cliff, Lorraine & the team at Aztec Security Screens know we need quality stainless steel mesh screens that are robust and will stand up and last, no matter the weather or the strength & tools of any potential intruder. They also know we want minimal care and a full 11 year guarantee on their beautiful and highly practical aluminium privacy fences and gates.